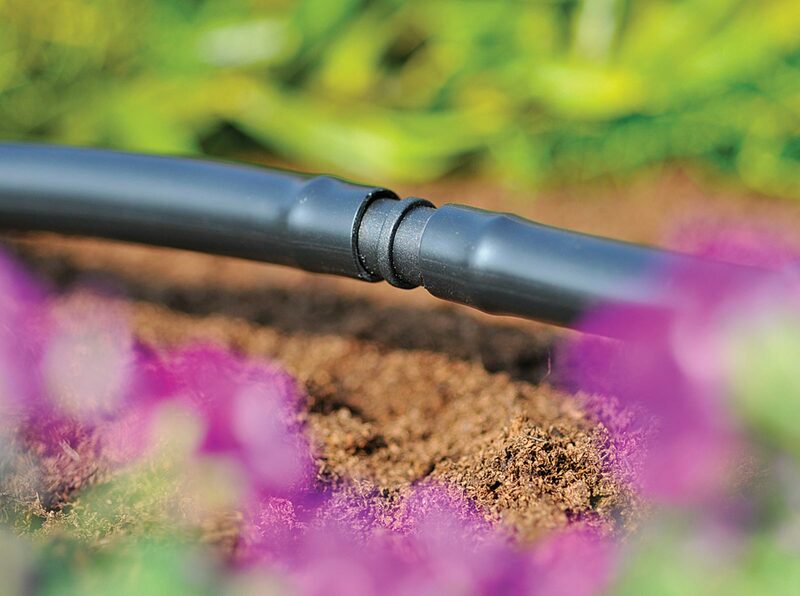 The Straight Connector is used for joining two pieces of 13mm supply hose. 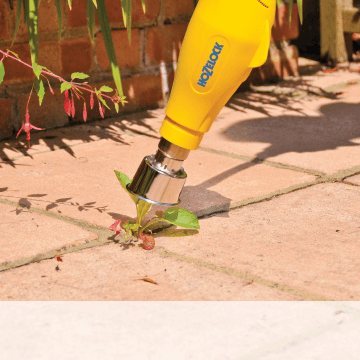 Extend – the length of 13mm supply hose by joining two pieces together. 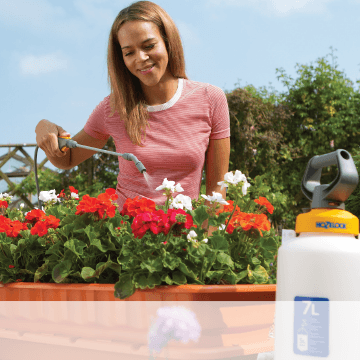 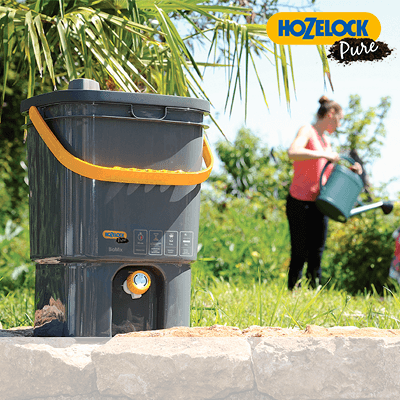 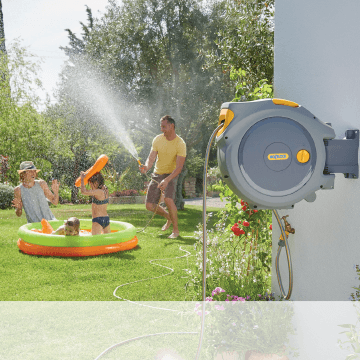 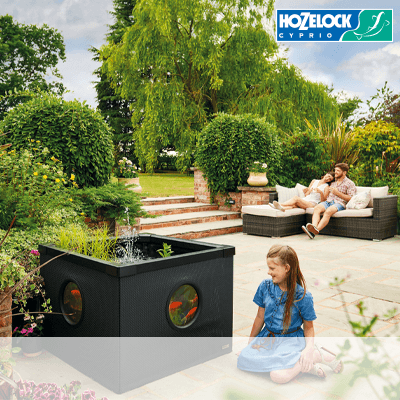 Ideal for extending your automatic watering system – when you want to water more plants around the garden. 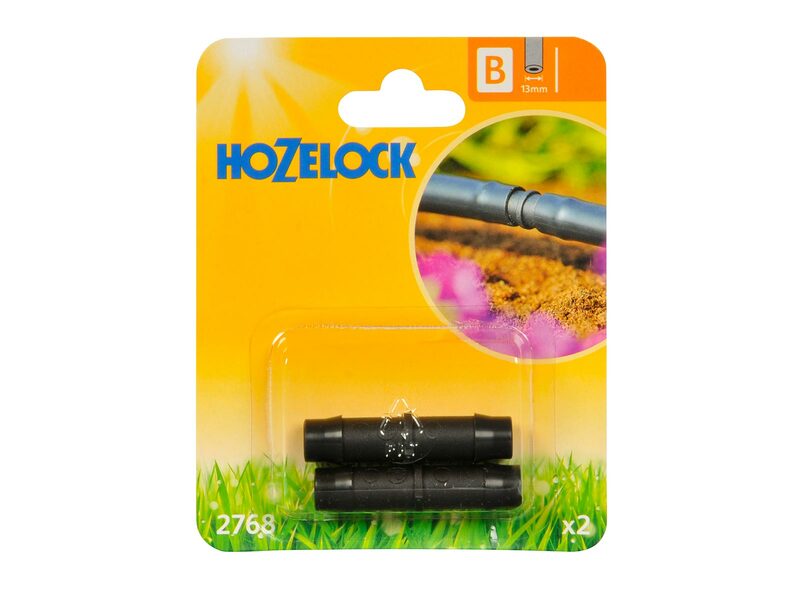 High-quality – the in-line connector is made from UV stable plastic.